All-Connect USA - Pittsburgh, PA - All-Connect Logistical Services Inc.
All Connect USA Inc. is the industry leader in providing freight transportation solutions throughout North America. With our expansion into the United States in 2002, All Connect has become one of the fastest growing asset-based logistics companies in North America. This addition to the All-Connect group of companies generated a wider reach into the logistics market. 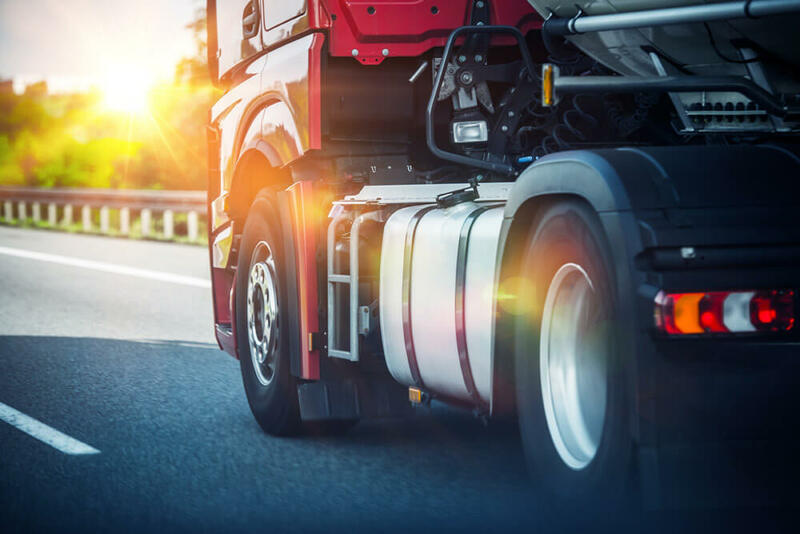 Handing over your transportation business, which could account for 60% of your supply chain costs, and anywhere from 4 to 9% of your revenue, is a major decision. We made the move to the USA and the scalability of our process has allowed us to offer our same tailor-made opportunities to larger clients in the USA. We offer a complete list of services and equipment for your shipment needs of any weight, dimension, and transit time. We offer competitive pricing, exceptional service, and our distinctive integrity separates All Connect USA from the competition. Our philosophy is to learn about your business and establish a working relationship that lends itself to a continuous extension of your company’s supply chain management. Our primary goal is to provide our customers with the best value for their transportation dollars. We adapt to your business’s specific needs and give you, our customer flexibility while ensuring all requests are met with efficiency, reliability and consistency.